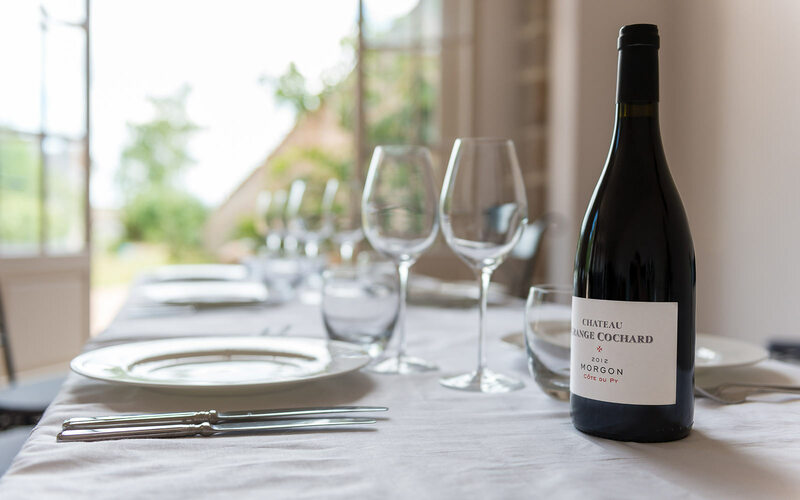 Chateau Grange Cochard is an award winning vineyard where small quantities of fine red wine are made by hand. 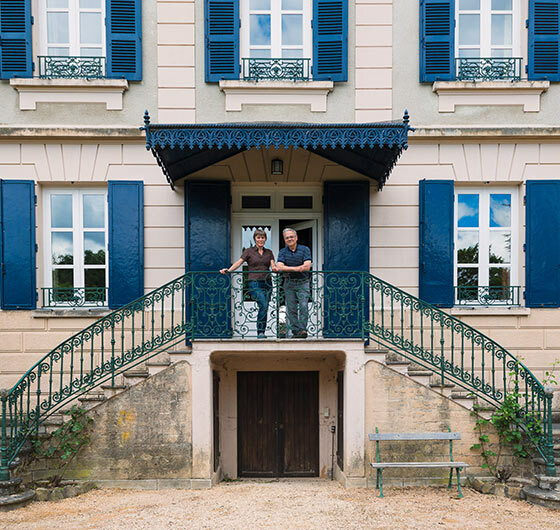 Family owned and managed, we use exclusively grapes grown from our own vineyard, and from vine to finished bottled wine, everything is done on the estate within a few hundred metres of the chateau. Our aim is to make fine red wines that realise the potential of some of the finest vines in the region.